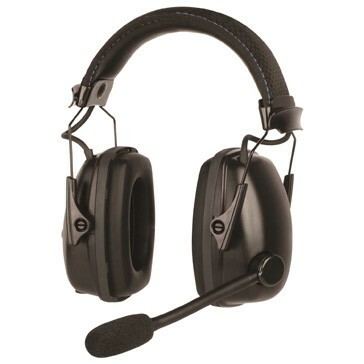 The headsets connect wirelessly via Bluetooth to most smartphones and features a boom microphone that enables workers to answer calls and carry on clear phone conversations while keeping the phone safely in a pocket. The wireless format eliminates the need for cords or cabling that can pose trip, slip or hand hazards. XACT Downhole Telemetry Inc., with offices in Houston and Calgary, ended a landmark year that included six deepwater Gulf of Mexico deployments, delivering an industry first, by providing real-time downhole data during a deepwater completion installation with BP.